If you haven’t already explored Instagram stories, now might be a great time to start experimenting. Use Instagram Stories to share snippets from your day as a real estate agent. This can be a tool to let your personality really shine through, or give an up-close-and-personal look at your listings or community. Keep in mind these stories disappear after 24 hours! Instagram stories can be made up of different media. Images, videos, or special videos like boomerangs, fast-forward or slow-motion videos can all be shared, so mix it up! 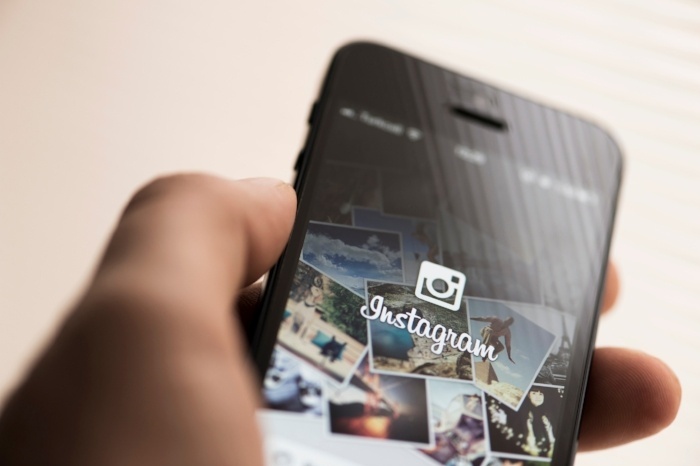 Use Instagram Stories to enhance the content you’re already posting on your page. If you just shared a few teasers of your new listing, share a short video that gives some context. If you’re dropping off a present for a client, you can share a video of what you got, why, and then their joy at receiving it. Be creative! Watch what other movers and shakers in the industry and beyond are doing with their Instagram Stories and steal and modify what you like. People are creating innovative new ways to share through social media tools every day, so pay attention and try new things. Saturday: Open house tour before buyers arrive. Visit our Social Media Resource Center for more advice, scripts and an example content calendar – tailored to each platform’s strengths!